Sharon Green Middleton has had the opportunity to represent the many communities that make up the 6th District (3rd largest of 14 Districts). She was elected to serve her first term after her appointment in 2007. She has served on a variety of committees that have enhanced community recognition and empowerment. Councilwoman Middleton continues to demonstrate the proven ability to bring together residents of various neighborhoods and communities by developing strategic partnerships, providing access to information and resources, and listening to the concerns of her constituents. When asked about what motivated her to serve, she always gives the credit to her grandmother for instilling a sense of giving back and also paying it forward. She has shown exemplary public service background and has extensive experience in education and career development programs. She is the Chair of the Urban Affairs and Aging Committee; a member of The National Association of Counties; The Commission on Sustainability; The Women’s Civic League; Women Power, Inc; Morgan State University Alumni Association; The Commission on Aging and serves on several boards. 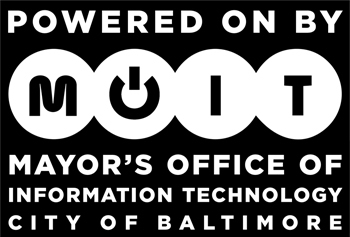 Councilwoman Middleton is a proud native of Baltimore, Maryland and a graduate of Morgan State University. She is a wife and a devoted mother of one son.